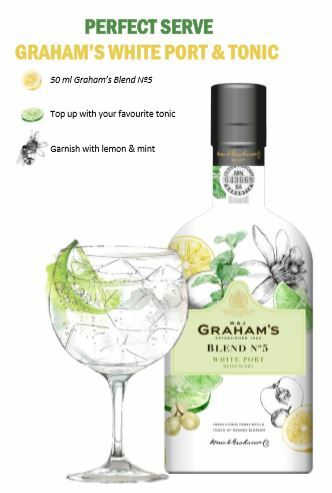 New to the Cask portfolio is Graham’s Blend No 5, the latest release from the Graham’s port family. 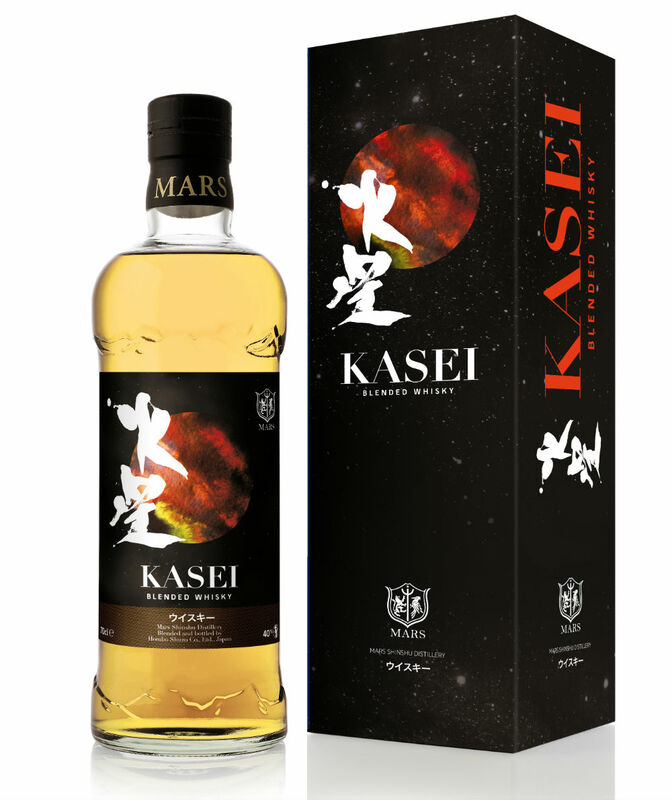 The blend represents a fresh approach to the category, as the first white port designed specifically for bartenders and mixing. It’s lighter, crisper and fresher than most white ports and works perfectly topped with tonic, ice and lemon and mint garnish! Cask have teamed up with Highball Brands to throw the second trade party of 2019. Join us at Sack Bar on the 30th of April from 6pm for a Latin Disco themed party. On the decks will be Barrie Scotch, Jake Burger, Lyndon Higginson, Your Brother’s Hifi and special guest DJ Bill Brewster. There will also be plenty of Latin Disco inspired cocktails on offer too. Don’t miss it! Join brand ambassador Jesse Estes on the 29th of April at Oriole bar for a special Ocho tasting. Guests will learn about the crafting of the brand and be treated to a tasting of expressions of the range, a welcome drink and a taster canape. Get tickets here. In celebration of 2019’s Cognac show, join us at FARE Bar and Canteen for a special Merlet Cognac and Bar Luciole takeover. From 8pm – 11pm Luc Merlet and Guillaume Le Dorner will be getting behind the bar and serving delicious Merlet cocktails priced at only £7.50. Join us at Temper Covent Garden at 3pm for an afternoon with Dr Rodrigo Medellin aka ‘the bat man of Mexico’. He will be speaking about the importance of bats in the production of agave spirits and the easy steps you can make to become a ‘bat friendly bar’. By supporting the project your bar will be supporting endangered series of bats which helps to improve agave genetic strength. There will also be drinks from Ocho, Quiquiriqui, Dangerous Don and Papa Diablo throughout! What better way to celebrate National Pisco Sour Day than sipping on tasty Pisco El Gobernador Sours? Join us at Cafe Pacifico for their special Pisco Sour menu and some delicious Mexican food! As part of the Intricately Realised series, Silent Pool Gin have collaborated with Professor Barry Smith and Cambridge Audio to create a partnership exploring the relationship between sound and taste.